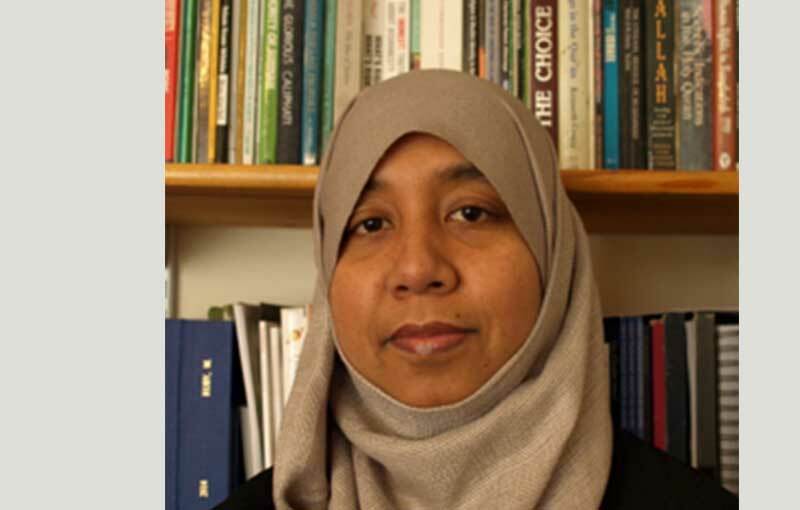 Chair of the Board of Directors of Justice for Rohingya Minority, and the founder and Executive Director of Burma Human Rights Network (BHRN), which researches and documents human rights violations, breaches of religious freedom, and hate speech. 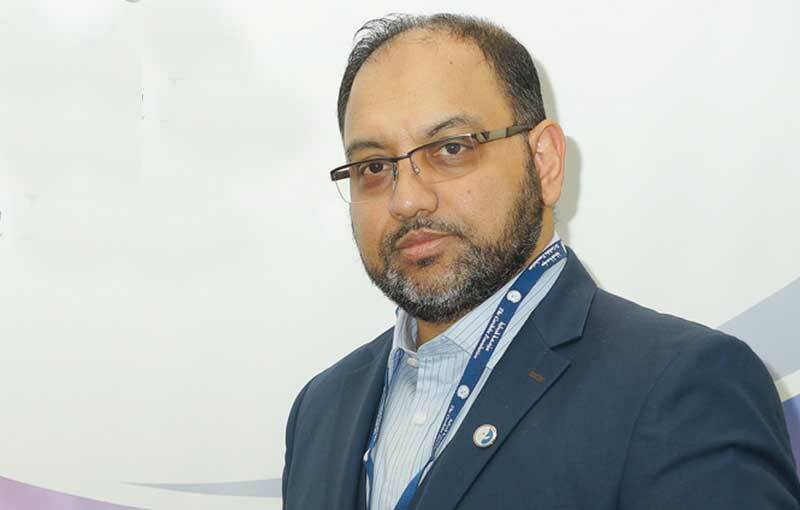 He is the current General Secretary and Head of Information Committee for the Burmese Muslim Association (BMA). Kyaw Win has a BA (Hons) in Business Management and Accounting. 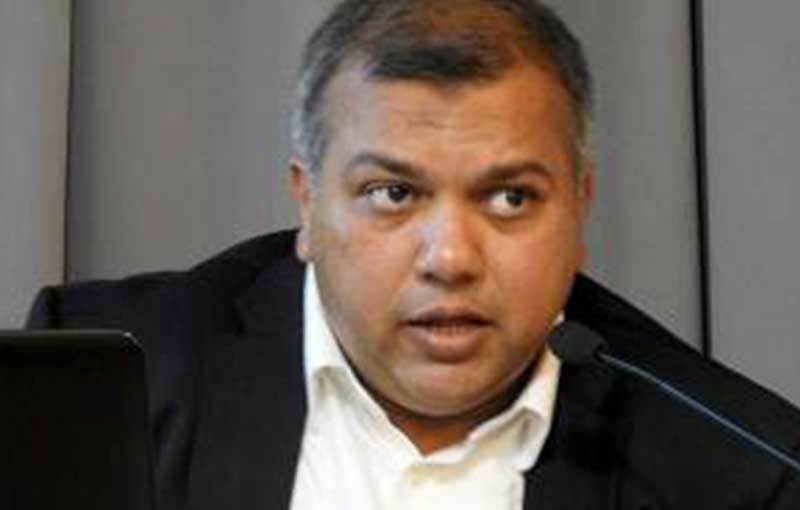 He writes for the Asia Times, Huffington Post, EU Observer and the New Mandela. Active in civic and community engagement, international causes and dialogue since the 1990s, he has worked in university, policy, media, voluntary, and think-tank settings, and built a sizeable publishing portfolio. He has an MA in Middle East politics from Durham University, and a PhD from SOAS, University of London in Arab political Islam and radicalisation. He is an Honorary Research Fellow at the London Metropolitan University; founding member of the European Network on Religion and Belief; Head of Research at The Córdoba Foundation; former Director of Research and Strategy at Global South and a research consultant at TRT Vision (2017). He is a member of the Muslim Council of Britain – National Council, a trustee at Education Aid for Palestinians, and he helped found the Muslim Community Radio, Enough Coalition Against Islamophobia, Bosnia Heritage Foundation, Think Forum and the Rohingya Minority Crisis Group (est. 2012). Dr Mahera Ruby is a Personal Development and Parenting coach who has worked in various leadership roles in London for over 25 years. She is a lecturer at the Institute of Education and a researcher at Goldsmiths University. She has worked on two ESRC projects (‘Intergenerational learning between children and grandparents’ and ‘developing bilingual learning in mainstream and community contexts’). She has co-authored The ‘insider/outsider’ Dilemma of Ethnography: Working with Young Children and their Families in Cross-Cultural Contexts. Journal of Early Childhood Research Vol. 9. Issue 2; Grandmothers as orchestrators of early language and literacy lessons; Sites of Multilingualism: Complementary schools in Britain today (pp57-68). Trentham Books Limited; and How research can link policy and practice: bilingualism as a learning resource. NALDIC Quarterly 5 (1), 10-13.